This is an address that draws you in completely. One that captures your imagination with pleasures big and small. Here, simple moments become memorable. Your opportunities for work and play, exciting. And your lifestyle, satisfying in a way you’ve never experienced before. Step up to privilege. And discover how much more you can get out of life. 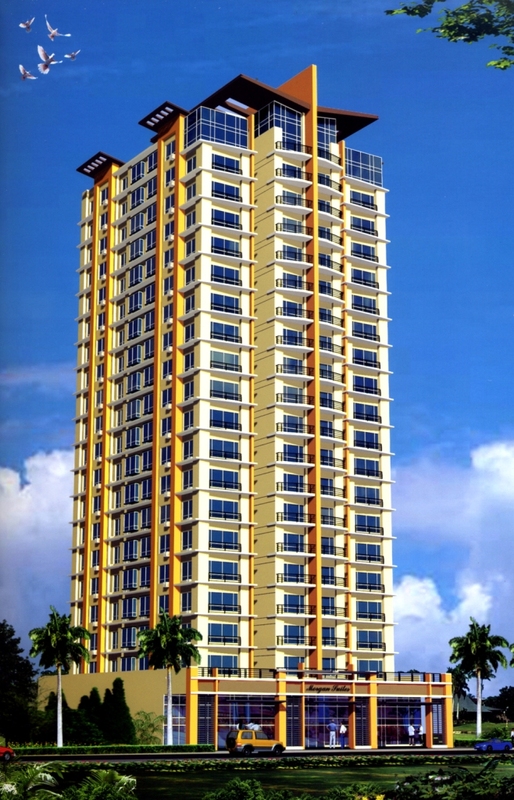 At Morgan Suites, the newest most coveted piece of McKinley Hill.